At Furniture Werks, we provide furniture repair, refinishing, reupholstry and restoration to all types of antique or modern furniture. You can trust your valued furniture to the team of experts at Furniture Werks. 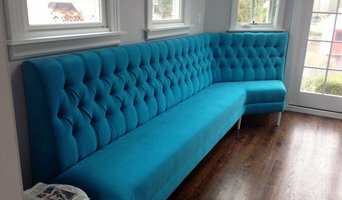 We specialize in furniture reupholstery, repair, and refinishing. Plus, we offer a full selection of decorator fabrics to refinish your priceless heirlooms. Serving customers in Chicago Illinois and suburbs, Northwest Indiana and Southwest Michigan since 1939. If there's a service you need but don't see on our site... just ask! We probably do it! We provide a complete out of town service as well! We gather the great furniture, accents and supplies to create unique things for your home or place of business. 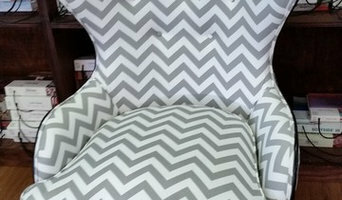 Browse our photos to see what you like, we will also make a custom piece for you or refinish/reupholster something that you already own. All items are sold “as is” and sales are final and available for pick-up and delivery in Chicagoland and NW Indiana. Re-upholstery/upholstery repair includes redoing/outfitting items like chairs and sofas with springs, padding and fabric coverings. This can also include adding fringe, piping, tufting or additional decorative elements to a furniture piece. They can also advise you about the pros and cons of different fabrics so you can choose the best type for the project in your Winnetka home. 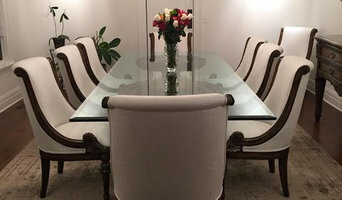 Find Winnetka furniture repair professionals on Houzz. 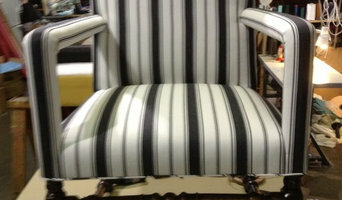 Narrow your search in the Professionals section of the website to Winnetka, IL furniture repair.